Welcome to a world created and designed just for you. Where opulence and European elegance take on a completely fresh and modern interpretation. A world where gracious hospitality is delivered with gracious ease. 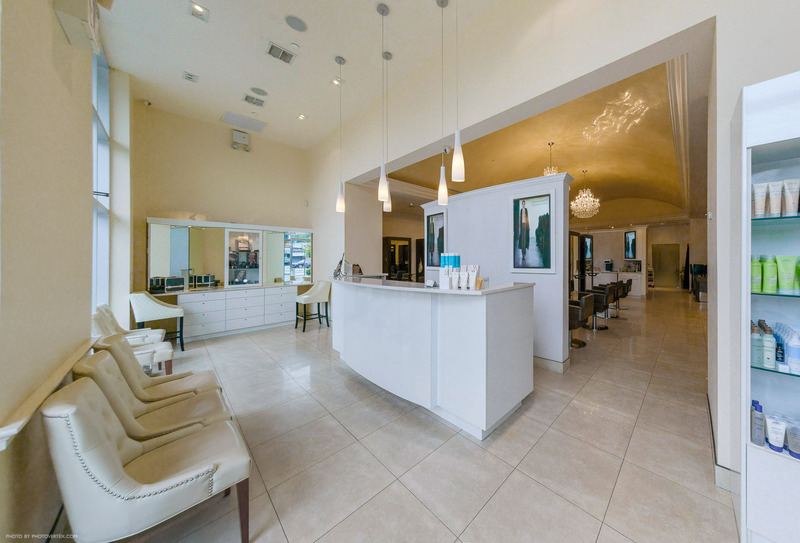 Where your voice is heard by salon and spa professionals who are masters at the art of translating your requests into inspired transformations. A world where the finest hand-selected hair, skin and body care products serve as a backdrop for the finest stylists, colorists, make-up artists, aestheticians, massage therapists, and nail technicians in the industry. Where all of these elements have been brought together with one aim in mind..
To offer you the very best salon and spa experience imaginable.